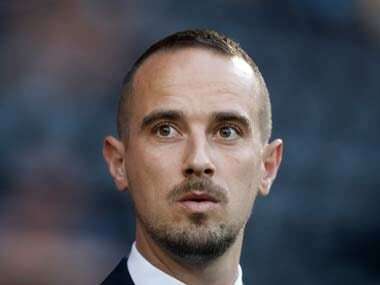 England women's manager Phil Neville has urged the Premier League's biggest clubs to "blow the rest of Europe away" by opening their grounds to host women's matches in the manner Atletico Madrid and Juventus have in recent weeks. Former United players Laurent Blanc and Ole Gunnar Solksjaer currently top the list of candidates who could take Mourinho's place at the helm of the club. 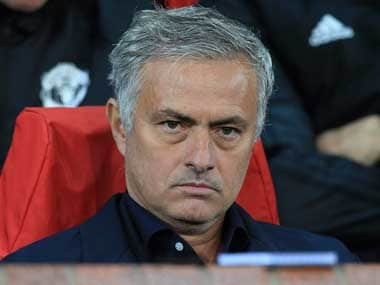 Jose Mourinho and Manchester United parted ways on Tuesday, two days after the club lost to Liverpool in the Premier League. 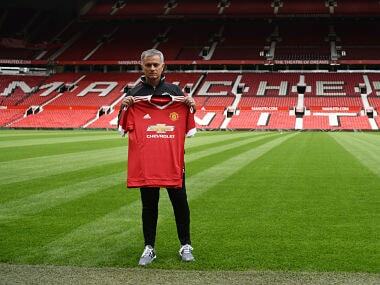 Here's what former players, newspapers, Ed Woodward and other said after Mourinho was appointed as United manager. 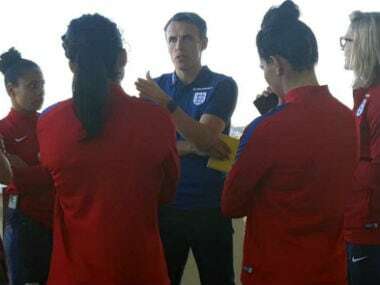 New England women's head coach Phil Neville said on Monday he "cannot be more qualified" to take on the role, defending his appointment that was overshadowed by sexist tweets. 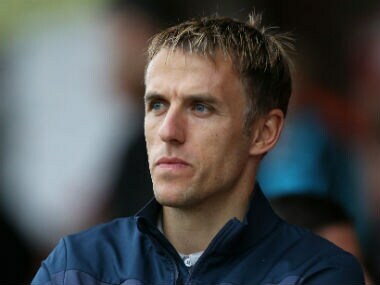 New England women's coach Phil Neville will not be punished over sexist tweets that have overshadowed his appointment, the Football Association said on Wednesday. 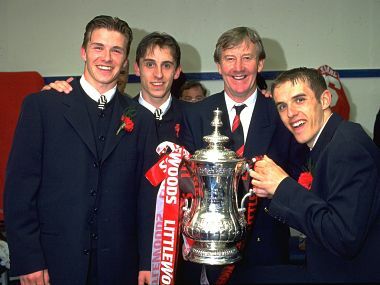 A message from Neville's long-standing Twitter handle @fizzer18 on 3 December 2012, said: "U women of (sic) always wanted equality until it comes to paying the bills #hypocrites”. 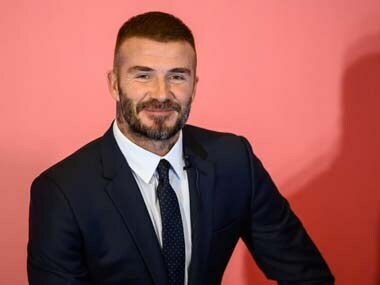 Harry Kane is already one of the world's best strikers and does not need to win heaps of trophies to prove it, Tottenham manager Mauricio Pochettino said on Friday.